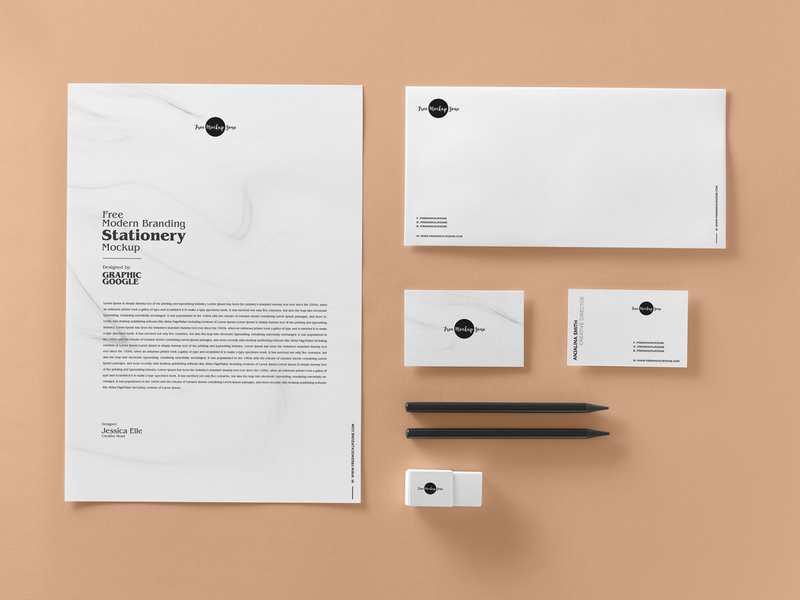 Create a fabulous branding with this Free Premium Stationery Mockup PSD. Editable format allow you to make changes easily. Background color can also be change according to theme and design projects. Via smart-object layer get the awesome desire presentation. Get our all free mockups and enjoy.